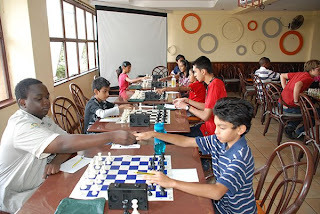 Final results: 1st Place – Brian Obilo (5 points); 2nd Place – Kais Mussa (4.5 points); 3rd Place – Akkshay Khoslaa (4.5 points); 4th Place – Krishi Shah (4 points); 5th Place – Sharanya Iyengar (4 points). 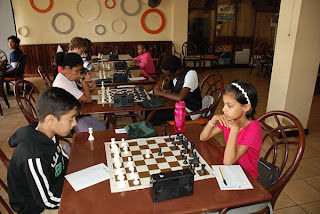 Raffle prizes (gift vouchers from Nairobi Sports House) went to Mary Gathoni and Avi Mathur. 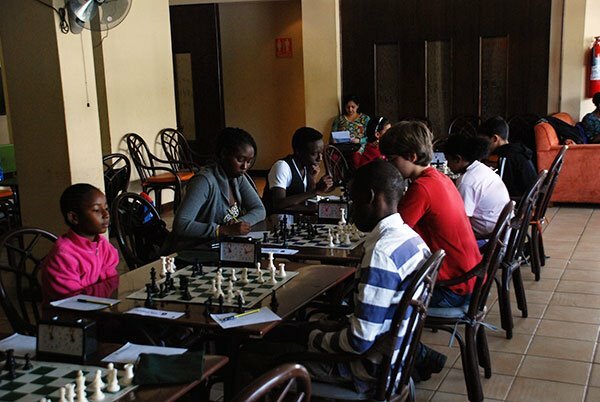 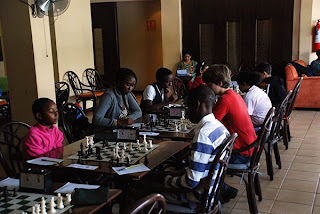 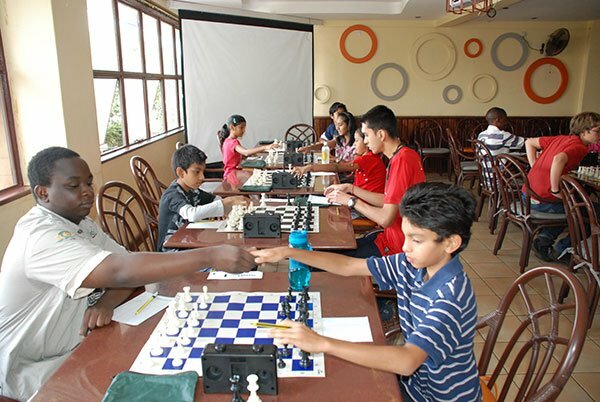 Next articleD-Day 5th April 2012 – Future of Chess Kenya?